If you are about to or have already lost all your teeth Dr. Nugent can utilize dental implants to make dental implant dentures. These implant dentures are extremely stable and secure as they “snap” onto the implants locking them in place. Dental Implants help retain Dentures. Get the best in dental implant care. Implant dentures allow you to have the self-confidence to laugh and eat with friends and not be worrying about your teeth falling out. 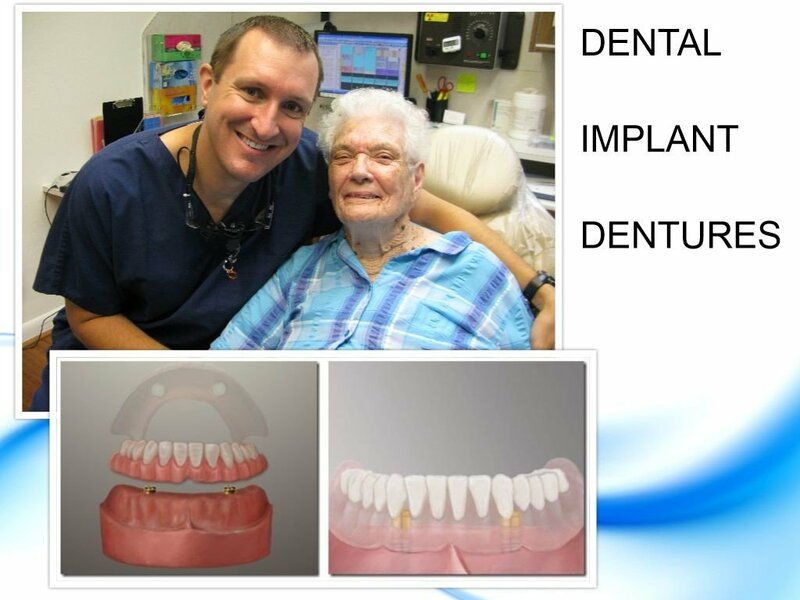 Deer Park Texas residents trust Dr. Nugent for the implant denture care. Call us today at 713-941-8261 and see why Dr. Nugent is the go to dentist for Deer Park Texas residents. 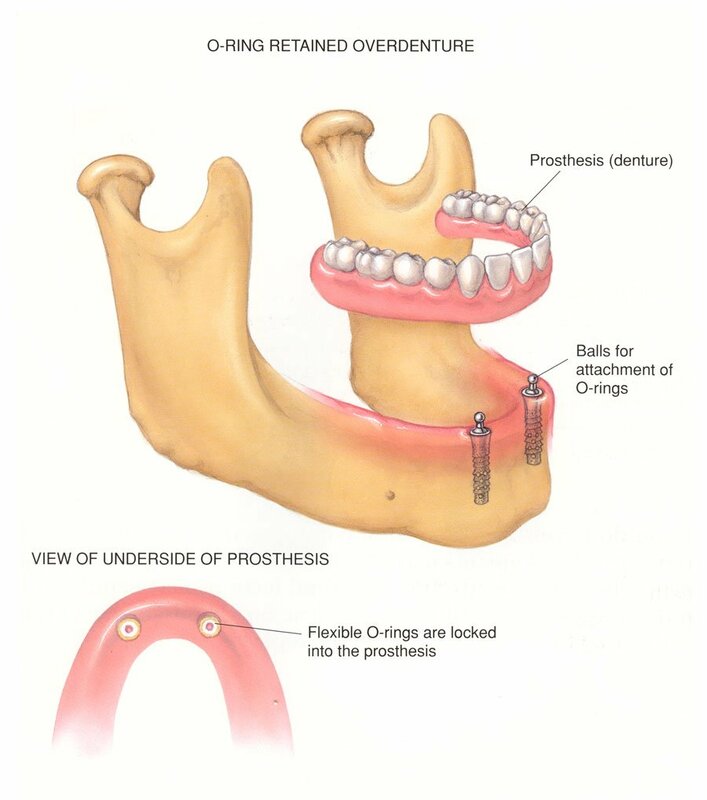 Get the best in dental implant dentures care for you or your family. Get the best in denture care possible.